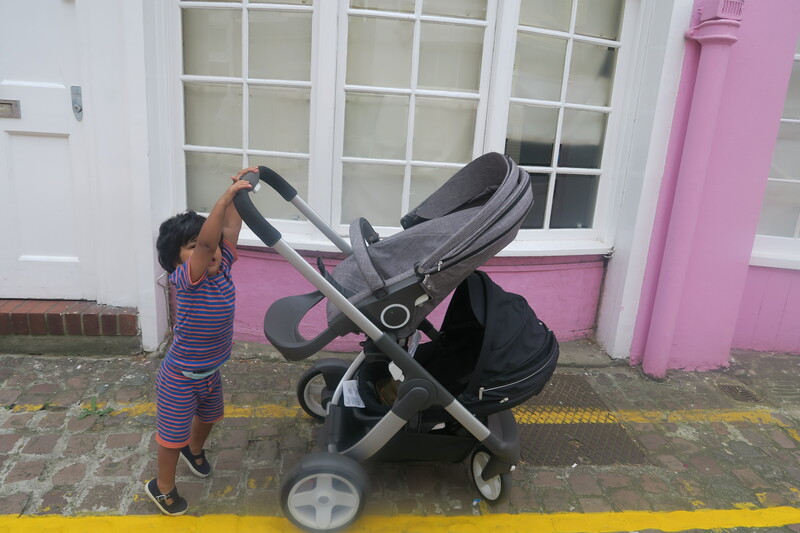 When we heard Stokke had just brought out a double buggy; the Stokke Crusi we were super excited. 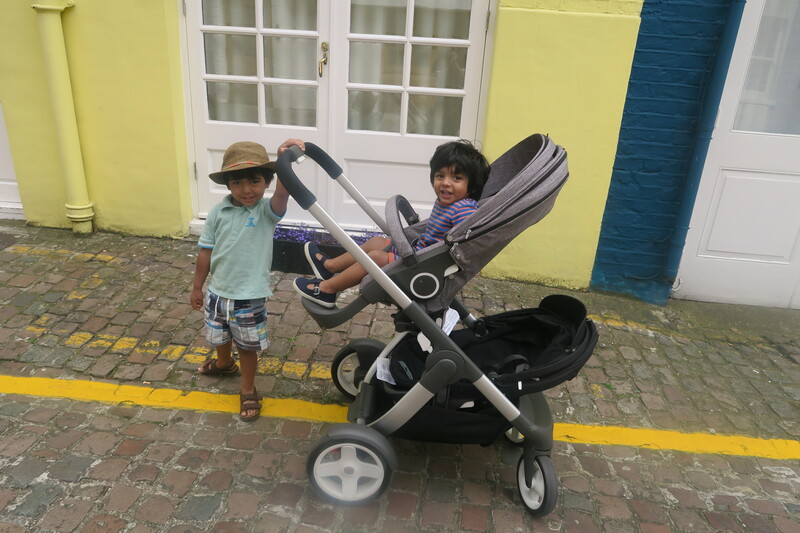 With double trouble we were eager to get out cruising with our Stokke Crusi. When looking for a double buggy you want something light, smooth to ride and easy to fold and unfold. And the Stokke Crussi does exactly that. 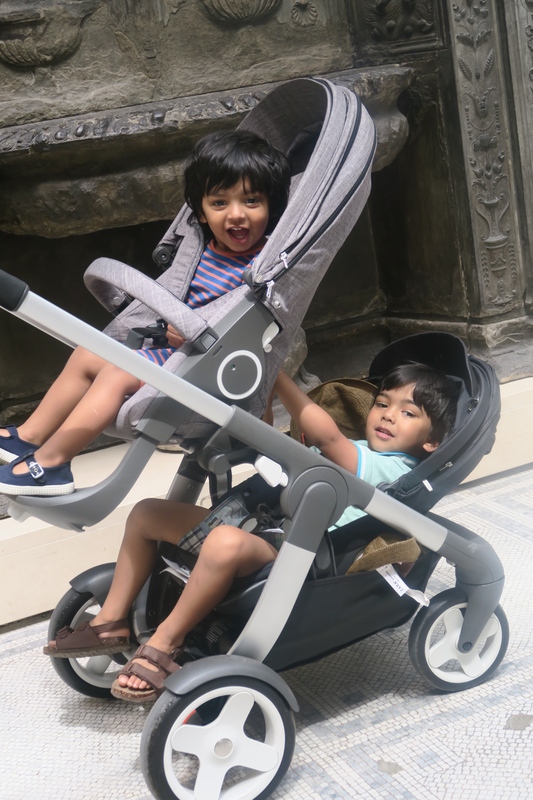 What I really loved about the Stokke Crusi is the height and that your children face you and thus allowing you still have a connection with your child. Most other double buggys don’t offer this and I always thought that was a shame. 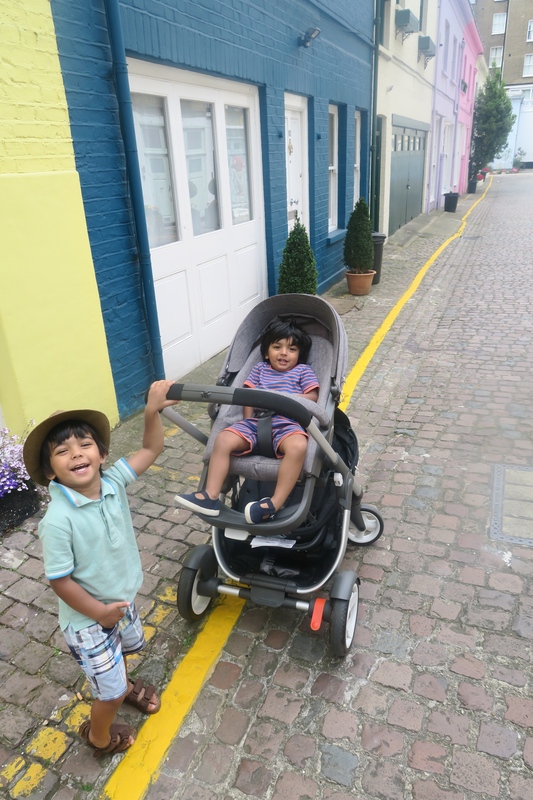 Now my boys are both older I can communicate with them and the Stokke Crusi means I can look at my toddlers and have that face to face communication, which I believe is vital for speech development. When the sibling seat isn’t attached the storage space is perfect, however the storage space is lost when the sibling seat is connected. However some buggy hooks can create some sort of solution for that. I also love the fact that the top seat is the same as the Stokke Xplory which means you can use the style kits available for the Stokke Xplory. 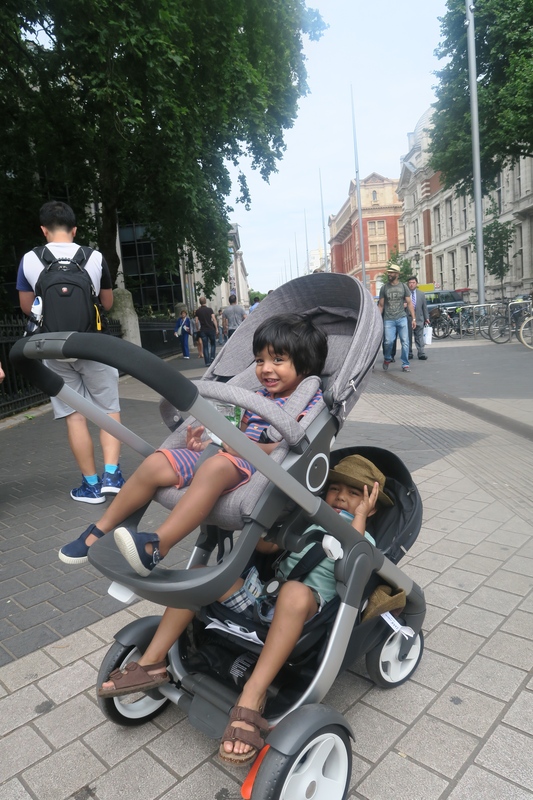 When ‘cruising’ the streets of London with the Stokke Crusi, the buggy is a smooth ride, sturdy, well balanced and easy to manoeuvre around with 2 toddlers. Super impressed.